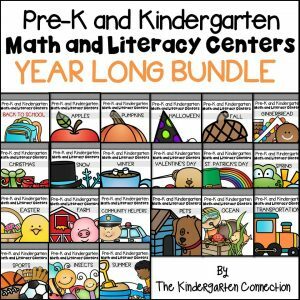 Are you building number sense with your Pre-K or Kindergarten students? 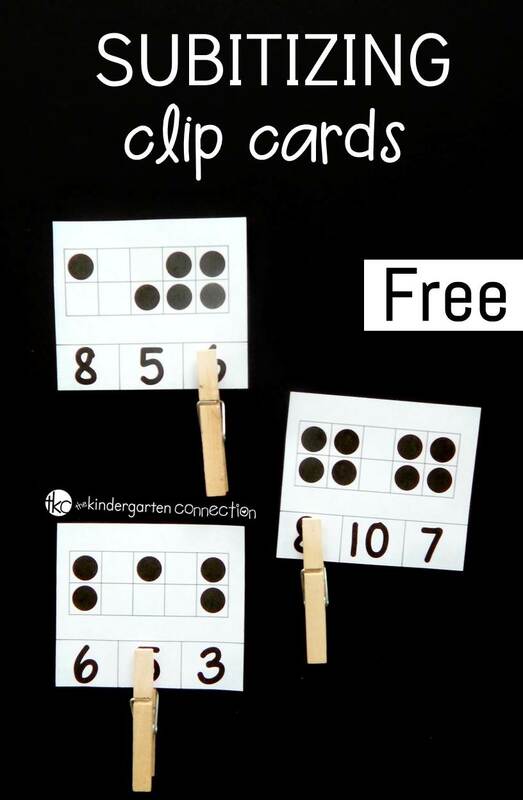 These subitizing clip cards are a great way to build up number sense and subitizing skills in your students – while working on fine motor strength, too! *Grab our Subitizing Centers for even more subitizing fun! You have probably heard about the importance of subitizing – but what IS it exactly? Well, it’s something we do as adults all the time. If we are playing a game and roll the dice, we most likely instantly know the number of dots we see, without having to count them one by one. If we see a scatter of 7 coins, we may see them as 4 and 3, and instantly know there are 7 (again, without having to count them one by one). 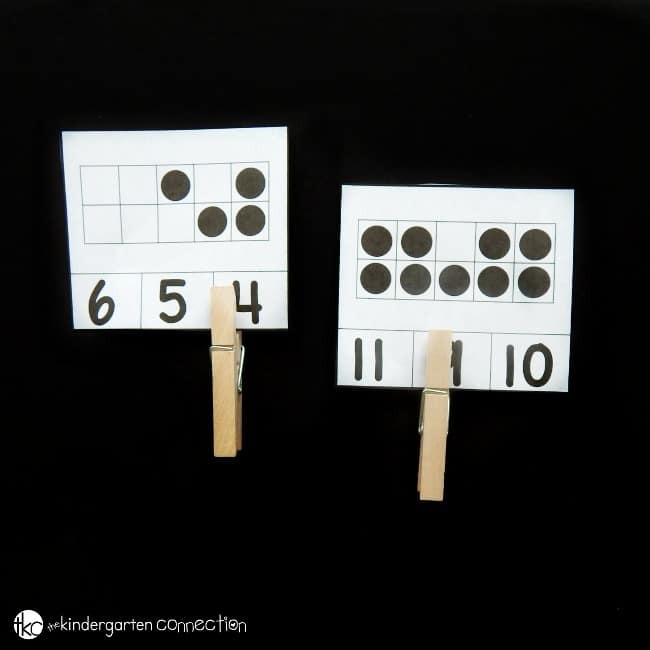 Subitizing allows students to recognize how many objects are in a set without counting, and this fun set of clip cards will help them practice counting on, combining sets, and recognizing numbers to 10. These subitizing clip cards are easy-prep and make a fun addition to your math center! All you need to do is print the cards, laminate them, and then add clothespins. 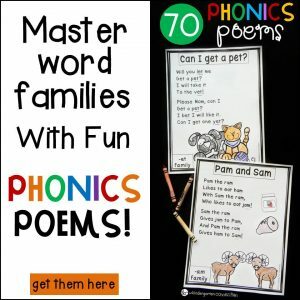 The cards work with ten frames, which often become quickly familiar to kids in the early primary grades. Except with these cards, the ten frames are not filled in order, but rather with scattered dots. 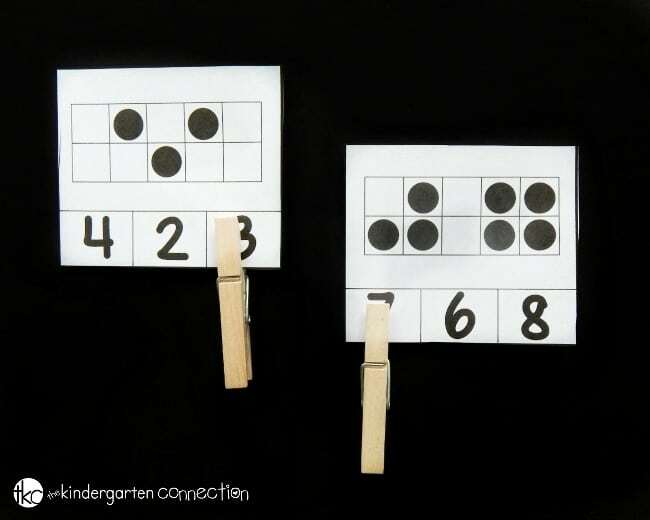 This allows the kids to practice subitizing or “seeing” the quantity of dots without having to count them one by one. For more difficult numbers or higher quantities, they may see separate sets and count on. For example, with 4 dots they may instantly be able to see “3 and 1 more” so they can count on to get to 4. 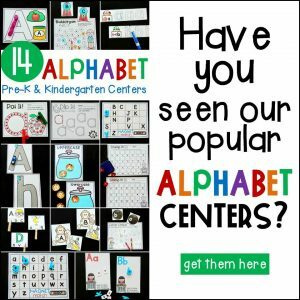 Subitizing strengthens number sense and builds up those early numeracy skills, so print these cards and add them to your math center! Ready to work on subitizing? 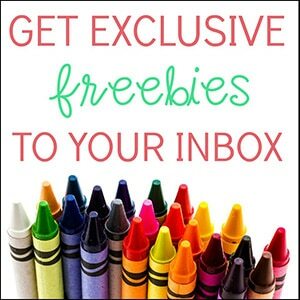 Grab your copy of these subitizing clip cards by clicking the yellow button below! 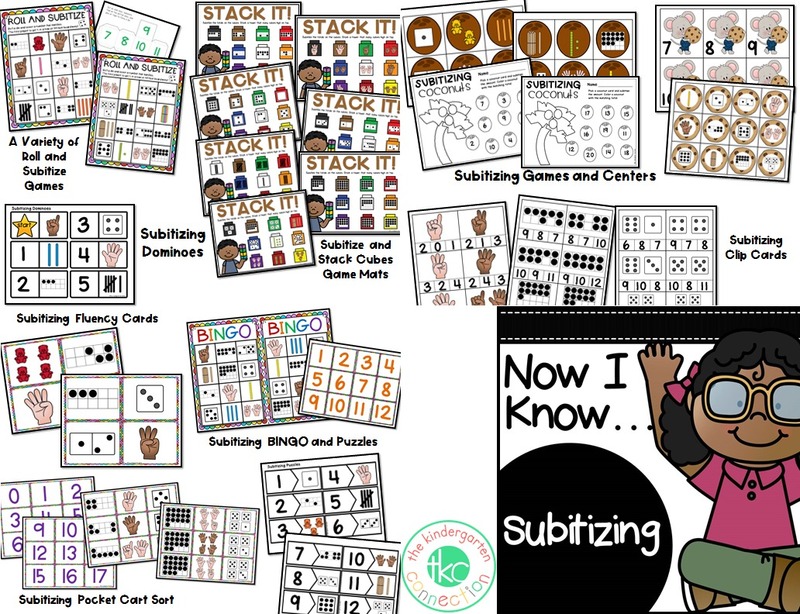 Then, build your students’ subitizing skills even more with our Subitizing Print and Play Centers!